Halloween is fast approaching and it can be the perfect time of year to think of new ways to get creative in the kitchen. 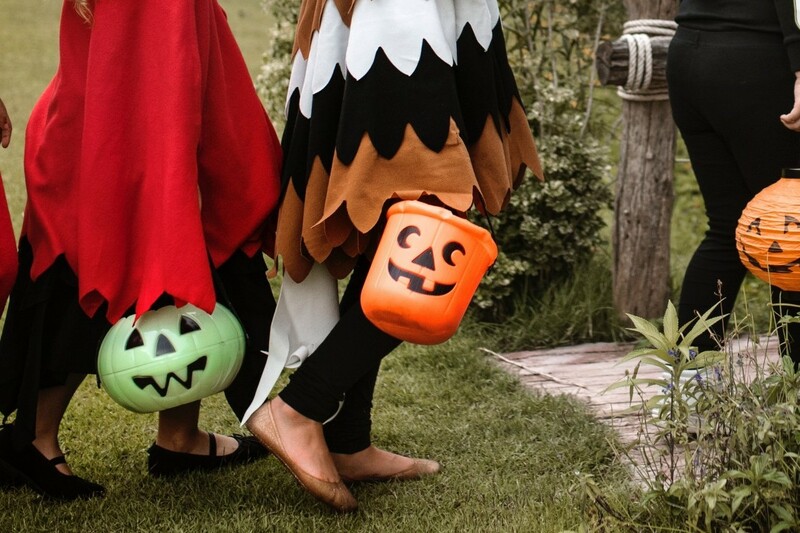 From Halloween food decorations to spider web casseroles, we help to keep the kids entertained during the scary season. We love to find new ways to get creative with potatoes. These Halloween potato skin pizzas will get the kids involved in cooking and provide a healthy alternative to the fast-food favourite – a win-win! This seasonal activity will make your dinner prep fun and will challenge the little ones to see who can make the spookiest potato skin. Alida’s Kitchen has created four different designs for you to draw inspiration from. Cocoa Bean the Vegetable has a creative alternative to pumpkin carving - shrunken potato heads! These creepy little characters make the perfect appetizer and are sure to keep the kids entertained. These are easy to make and an effective way for kids of all ages to make their own Halloween decorations. All you need is a potato, some paint, paper and a knife. This hearty winter dish is the perfect way to get the whole family into the Halloween spirit. Filled with cheese and bacon, the Neighbourhood Food Blog shows us a way to feed the masses and keep in theme with the holiday. Have you got a favourite Halloween craft or activity you’d like to tell us about? Join the conversation by liking us on Facebook or following us on Instagram. It’s officially the start of spring and the turn of the season means lighter nights, warmer days (we hope!) and our first seasonal new potato of the year; Majorcan.